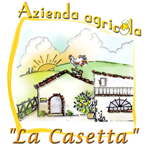 If you like to send an email to La Casetta Bio fill the form above, please. The field with * are binding. Your email it is sent. An administrator will replay you as soon as possible.